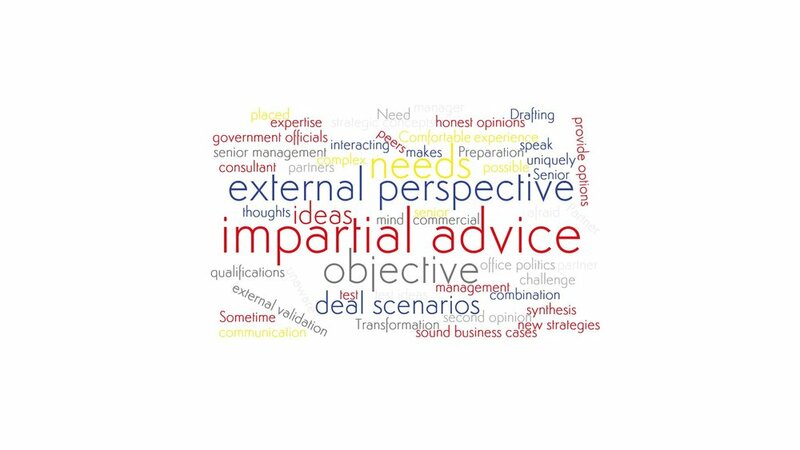 Sometime a manager needs to test her ideas; she needs impartial advice, an external perspective. She needs a consultant that is not objective and who is not afraid to speak her mind and challenge thoughts and ideas. Salève Energy Partners’ combination of experience, expertise and qualifications, makes it uniquely placed to be a sparring partner.